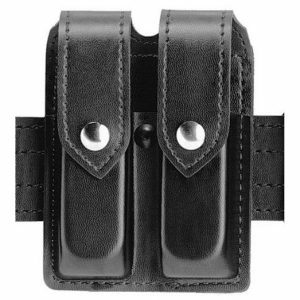 The Model 6377 is a concealment version of the all new Automatic Locking System (ALS) series holster. 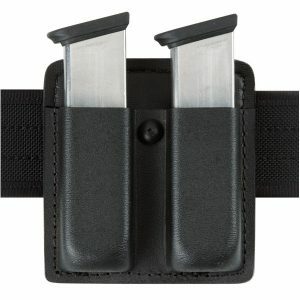 Once the weapon is holstered, it locks into place, providing an extra measure of security from the standard open top holsters. A simple straight draw is possible once the ALS is de-activated by your thumb while obtaining shooting grip. 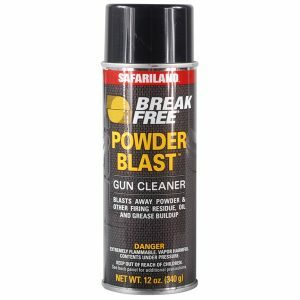 IDPA approved. Highly concealable, the Model 6377 is worn on the belt and features a semi-hi-ride position a slightly forward weapon cant. It rides close to the body aiding in concealment and comfort. 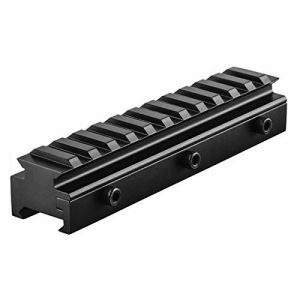 The 6377 features an adjustable injection molded belt loop that fits 1.5″ (38mm), or 1.75″ (45mm). There are several belt widths available from 1.50″ (38mm) to 2.25″ (58 mm), including 1.00″ drop versions. 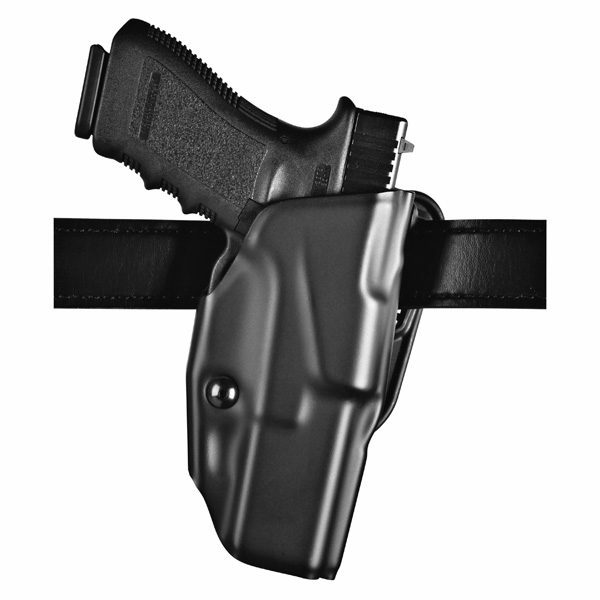 This all-new belt loop is user adjustable for cant angle and can be worn crossdraw. Additionally it features suede lining to help protect the gun’s sights and finish. Its SAFARILAMINATE structure with wraparound design provides the strongest design combination available. Available in STX Plain Black and Carbon Fiber Look.